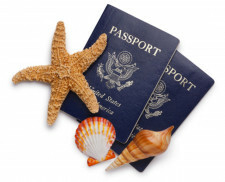 US Domestic and International Flights are not included. Please inquire for flight pricing to be included. 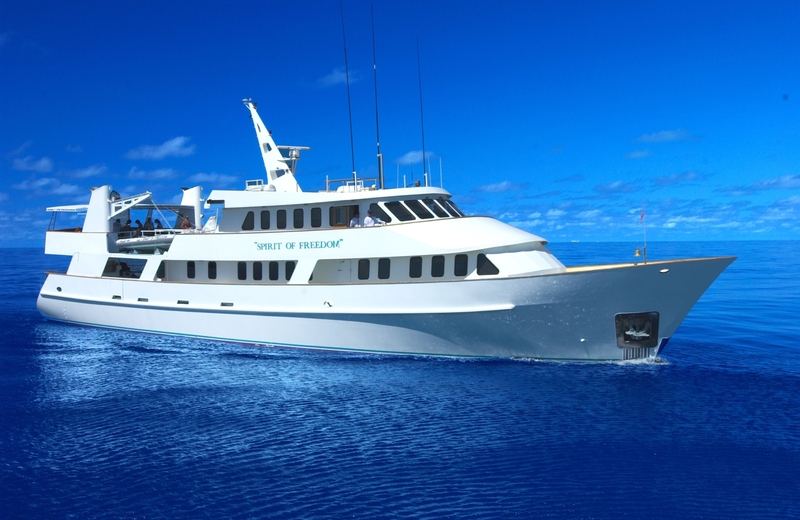 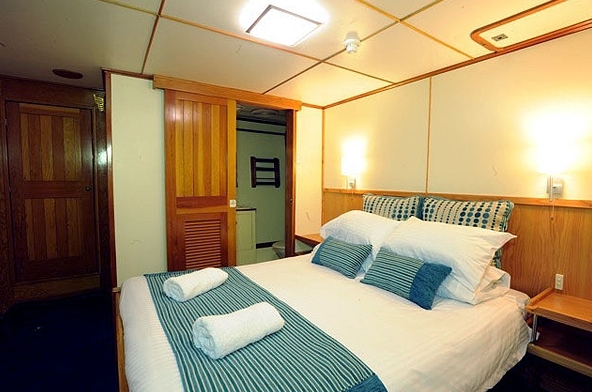 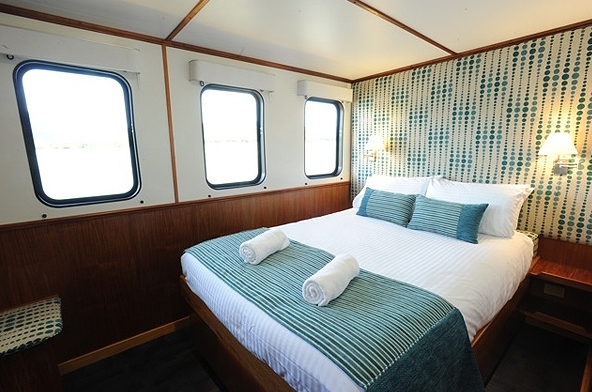 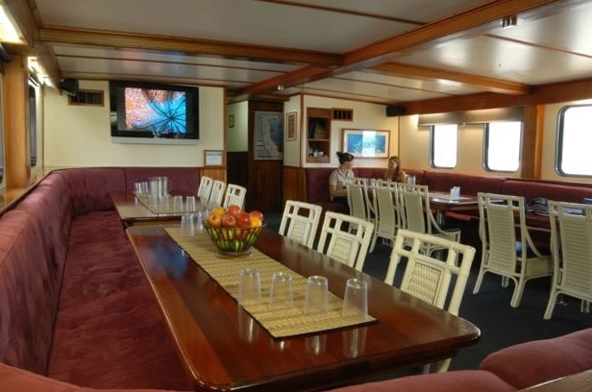 Live-Aboard Diving Expedition includes: Transfers to/ from Cairns city accommodation, Opportunity for 24 to 26 dives, En-suite cabin with daily service, Chef prepared meals, Australian wines & soft drinks with evening meal. 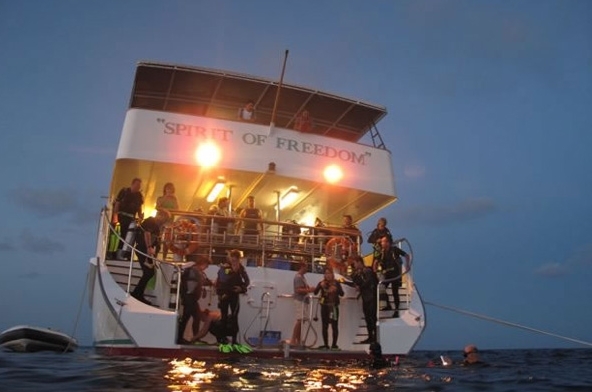 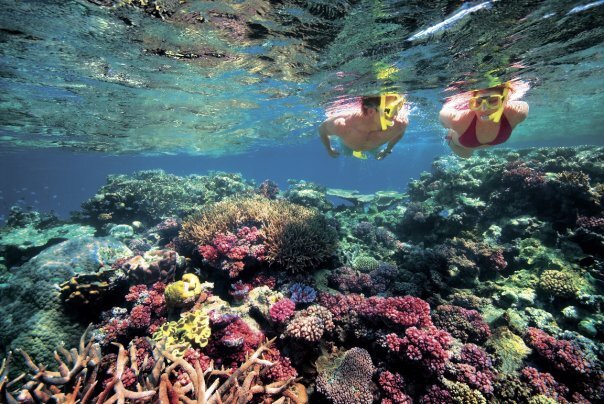 Visit the tropical town of Cairns where you will board the luxury live-aboard dive boat ‘Spirit of Freedom’ for an amazing scuba diving adventure exploring the Great Barrier Reef! 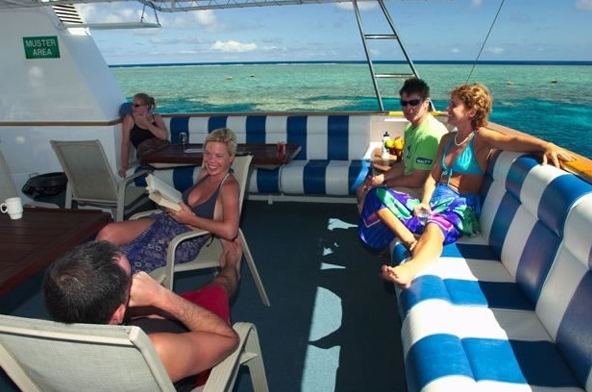 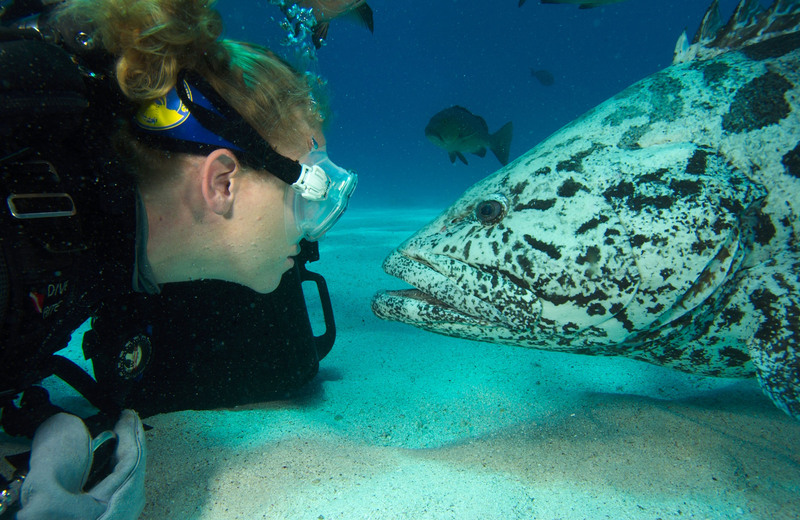 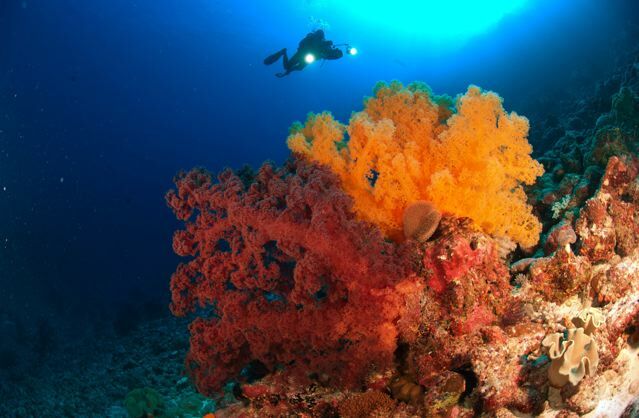 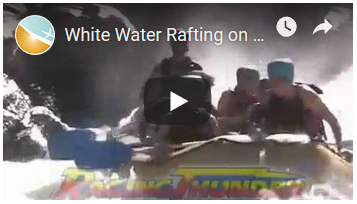 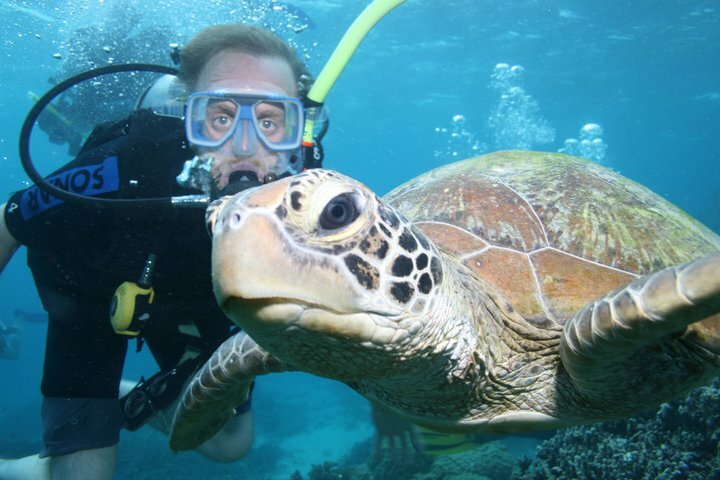 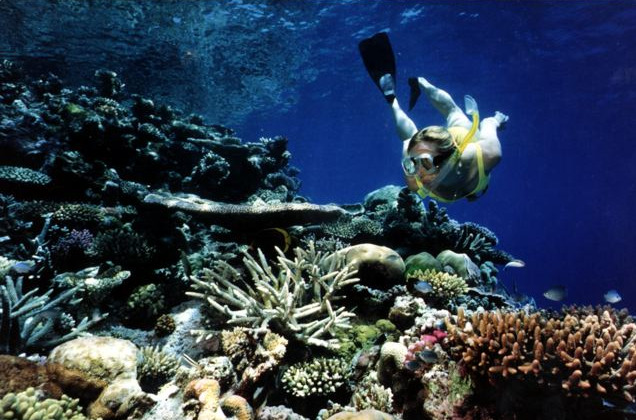 This is the ultimate scuba diving enthusiasts vacation package! 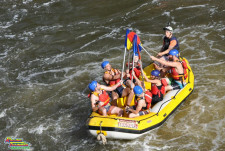 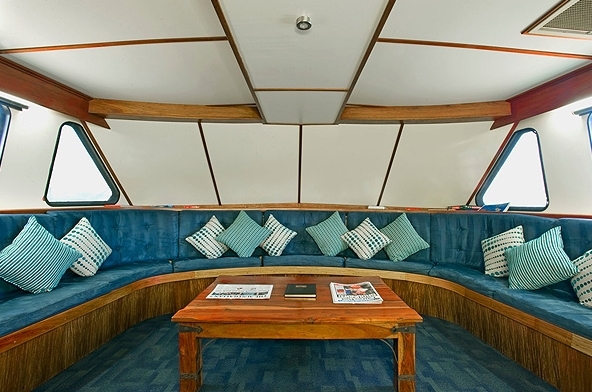 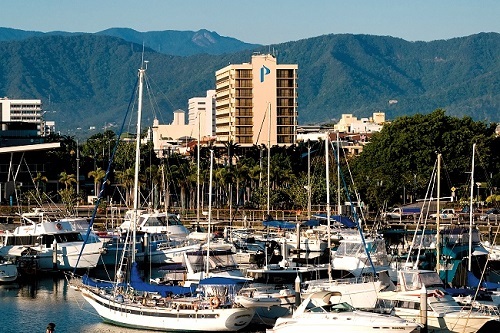 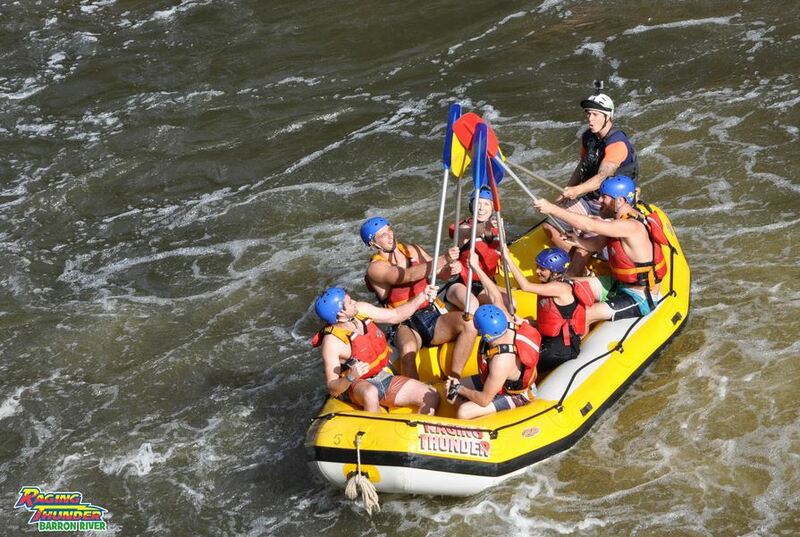 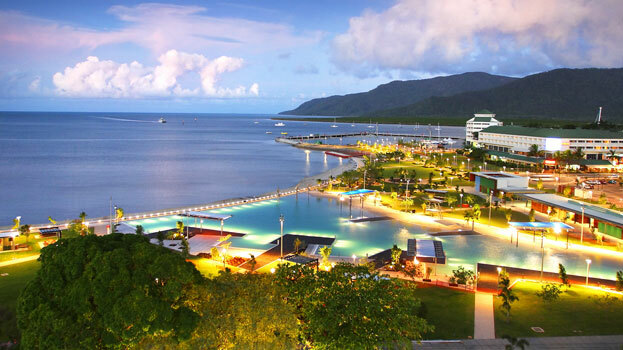 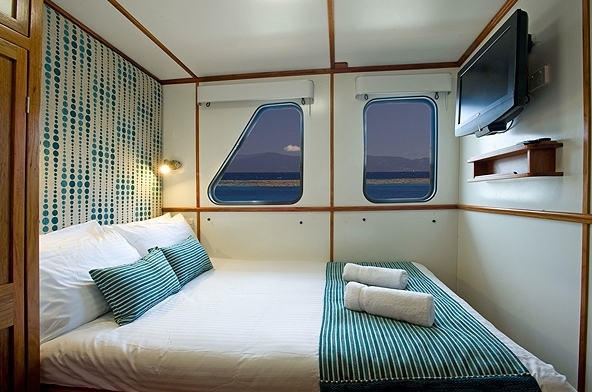 Stay in Cairns for one night before you board the diving vessel the next morning (Monday). 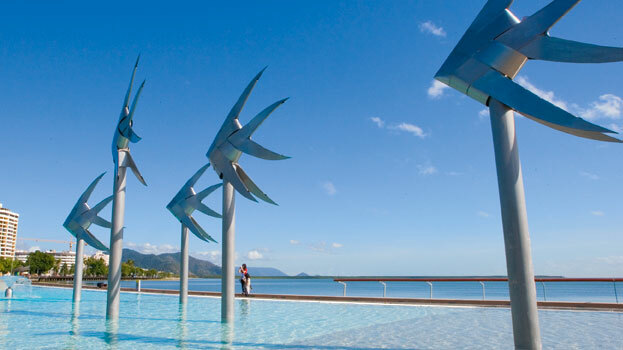 After disembarking from the dive vessel stay in Cairns for one more night. 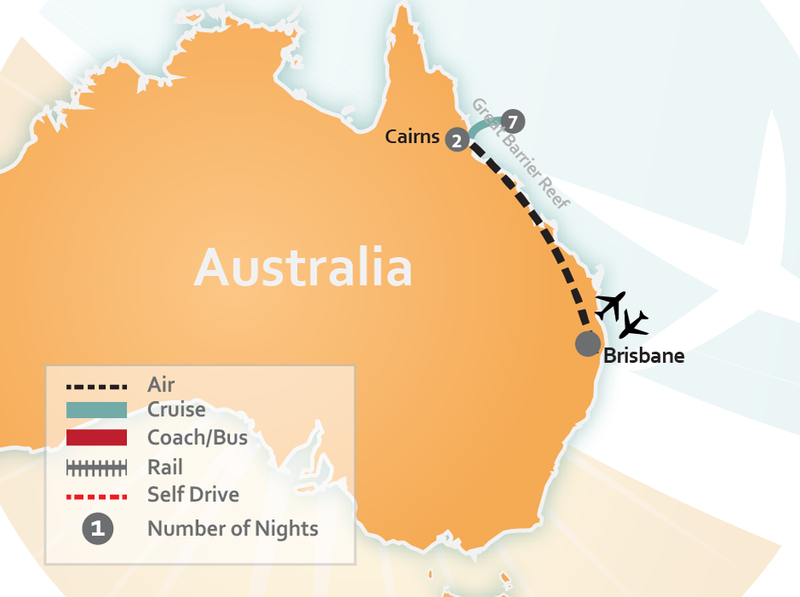 Your arrival day back into the USA will be on Tuesday morning. 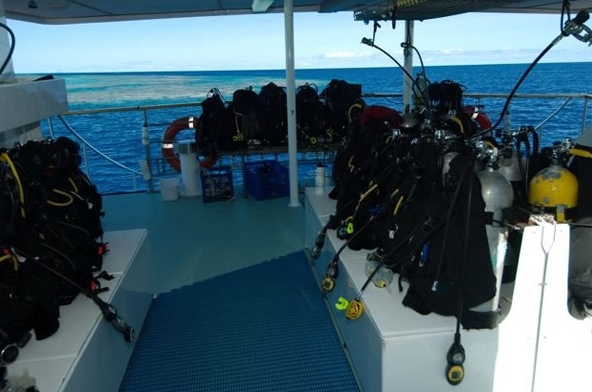 The dive vessel departs Cairns 12:00 noon Monday and returns 07:00 am the following Monday. 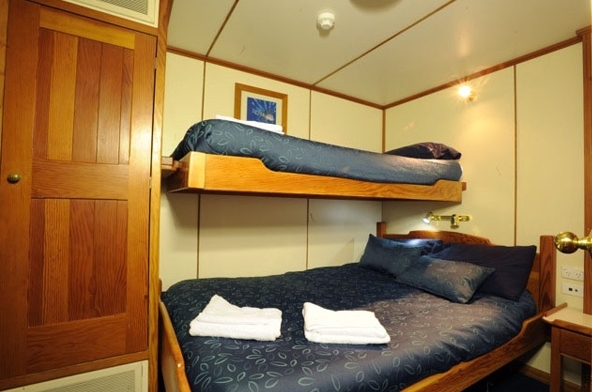 You will be transferred to and from your accommodation.